With Sangeetha's 2 hour delivery service, get your phone delivered within 2 hours of order placement. 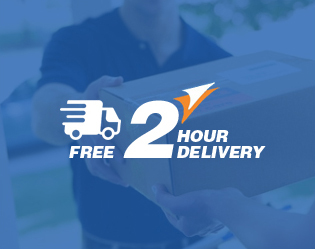 How does our 2 hour delivery service work? If yes, then add the product to your cart and check-out successfully. Delivery of all orders is currently free of cost.